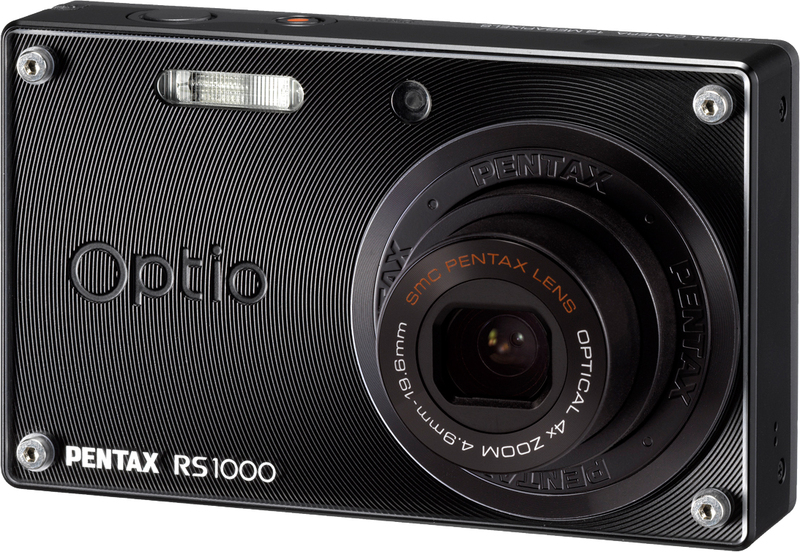 Pentax announced today the Pentax Optio RS1000 and the Pentax Optio RZ10 compact cameras with many great features that will allow the consumer to customize everything to their liking. 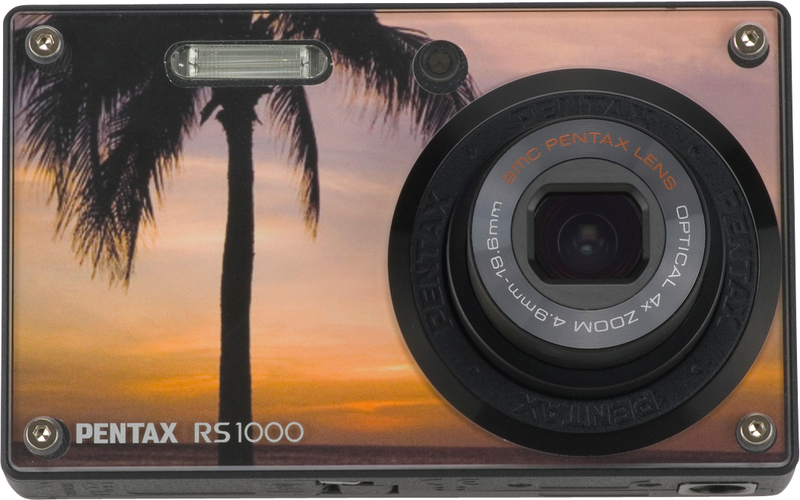 Owners of the Optio RS1000 are able to skin the camera to match their feeling and mood by dressing it into one of eleven standard skins that come equipped with the retail product. 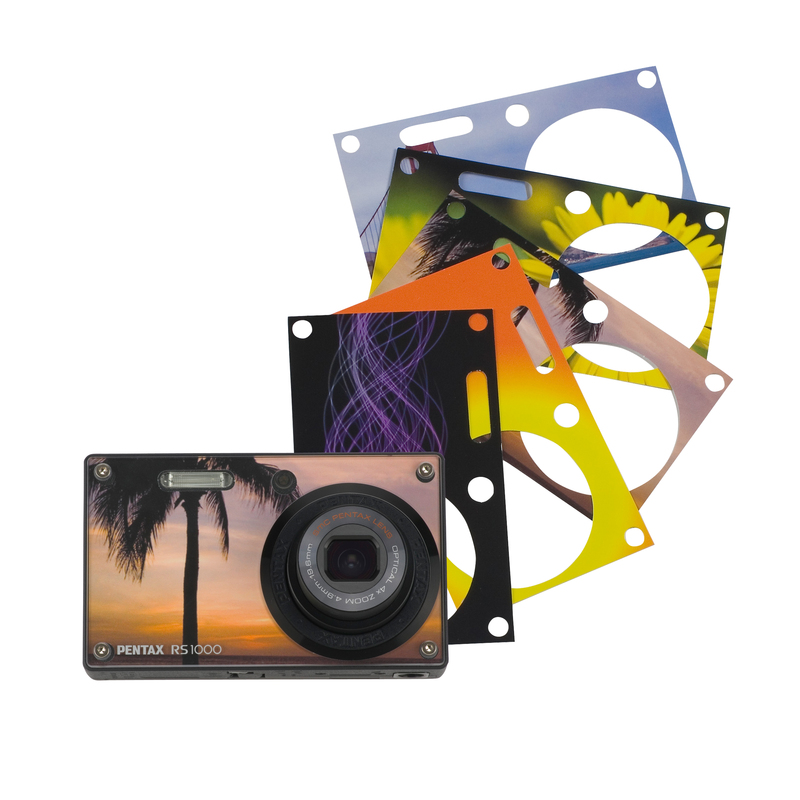 A SKINIT Gift Card will be also included in the package that will let consumers design their own high-quality skins. 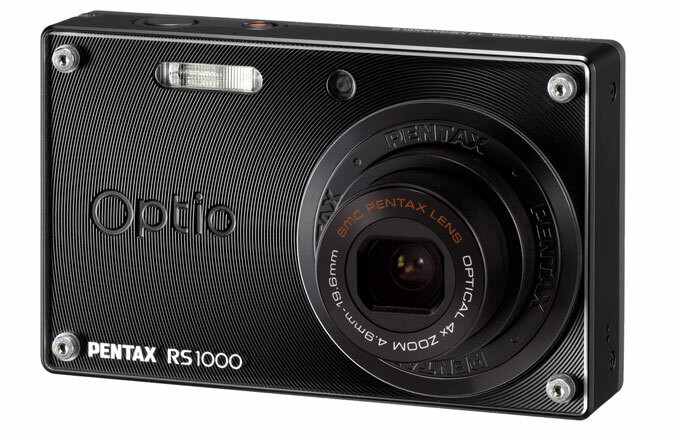 The Optio RS1000 is a 14 megapixel camera with a three-inch LCD screen and 4X Optical Zoom Lens. 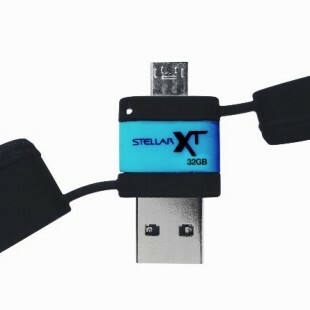 The compact and customizable RS1000 is going to be available in October 2010 for the price of $149.95. 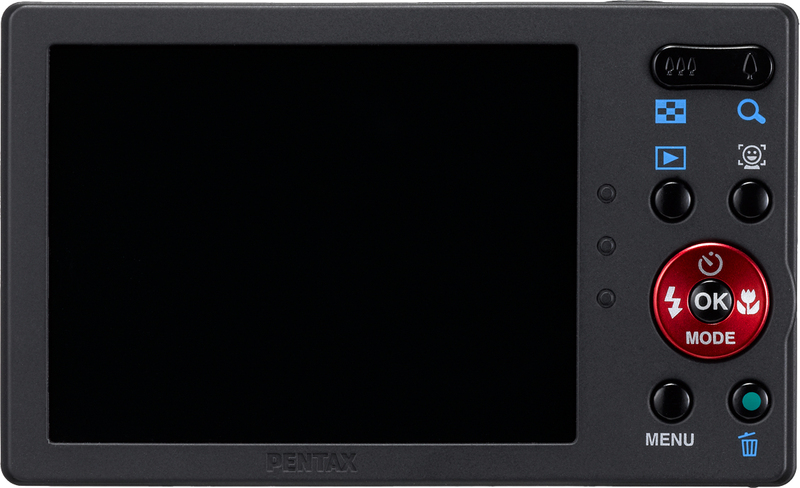 The Pentax Optio RZ10 Digital Compact Camera features a 10X Optical Zoom Lens, thanks to which consumers will be able to capture a wide variety of subjects. 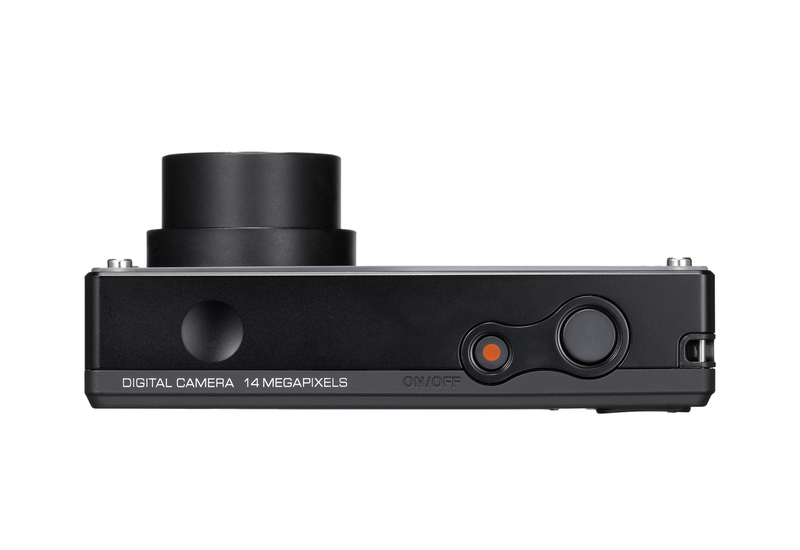 The RZ10 also comes with Shake Reduction mechanical sensor-shift which provides effective blur reduction. 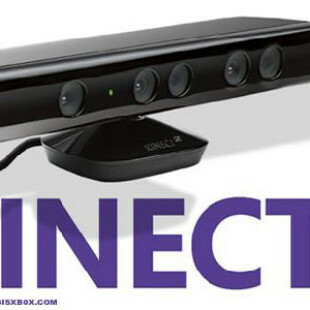 The camera sports a simple and modern design, and will be available in October 2010 in black, white, lime and violet colors for the price of $219.95.